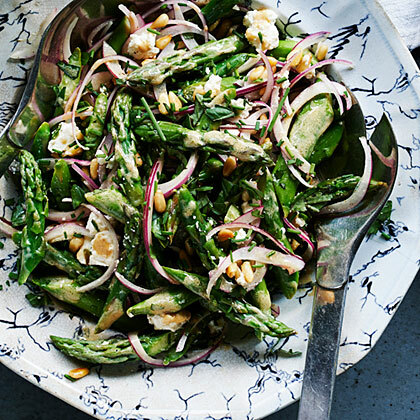 "This salad is the little sister of the Provençal dish called a grand aioli," says Amaryll Schwertner, chef-owner of Boulette's Larder in San Francisco. She omits the seafood of the grand version and focuses instead on "the colors, flavors, and textures of summer produce." To make a half-batch of aioli (a deliciously garlicky mayonnaise), whisk it by hand and use 1 egg yolk rather than half of a whole egg. 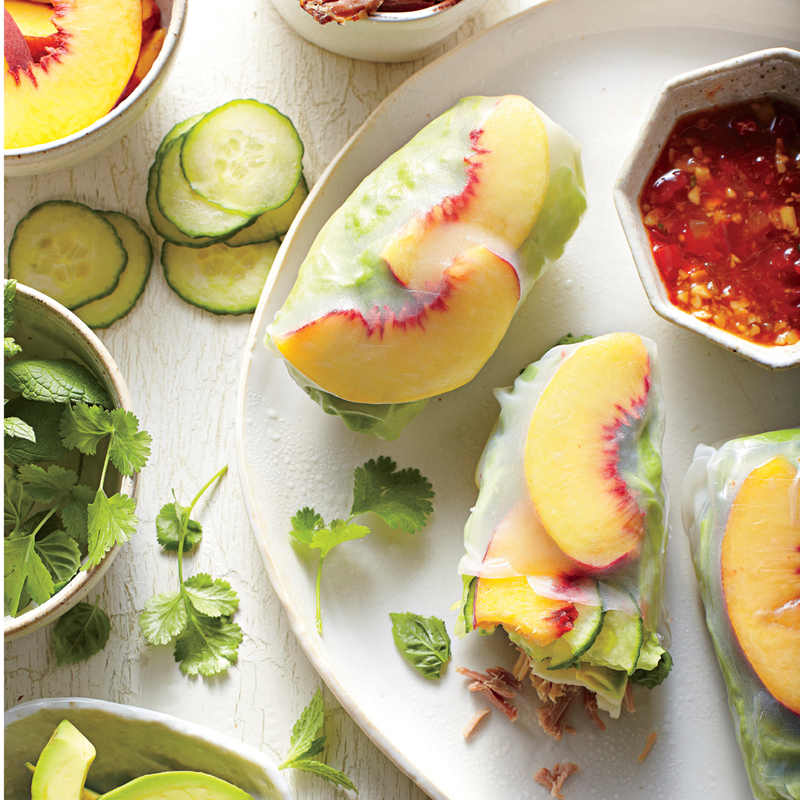 Savor sweet, juicy peaches this summer with Barbecue-Peach Summer Rolls appetizer. 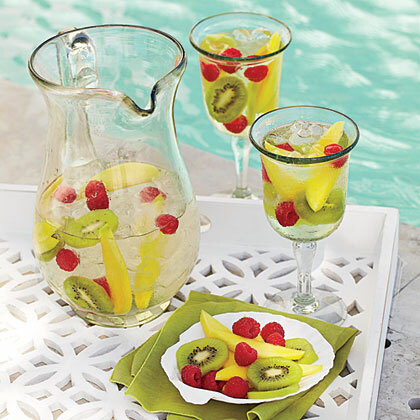 Cool down on a warm afternoon with a batch--or two--of Summer Sangria. 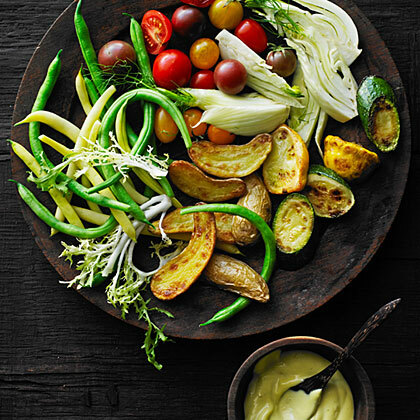 Let your garden inspire you to make Quick-Pickled Summer Squash. 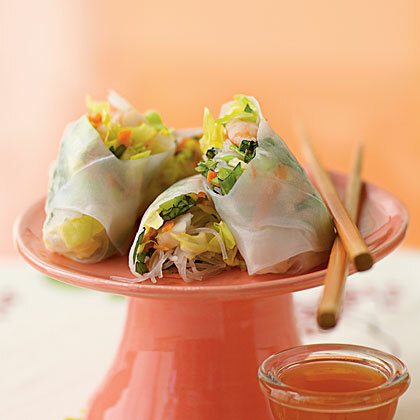 This refreshing, no-cook summer roll recipe offers menu flexibility: Serving two rolls constitutes an entrée, or you can serve one as an appetizer. Either way, the zesty, delicious dipping sauce is a must. Keep the coals hot for cooking this quick and tasty side dish of Grilled Summer Squash with Shoyu. Nama shoyu lends a meaty umami hit to Grilled Summer Squash without overwhelming soy sauce flavor. 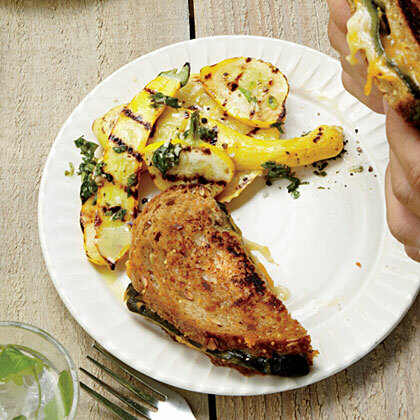 For a simple summer side, fire up your grill for Grilled Summer Squash. Simple ingredients flavor these baby zucchini and squash for a satisfying accompaniment to your favorite grilled entree. 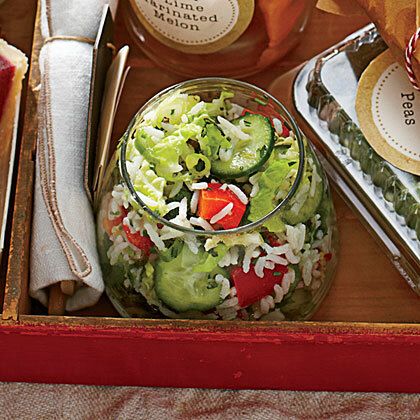 Get great summer appetizer ideas featuring summer’s best ingredients to serve at warm-weather cookouts and poolside parties. 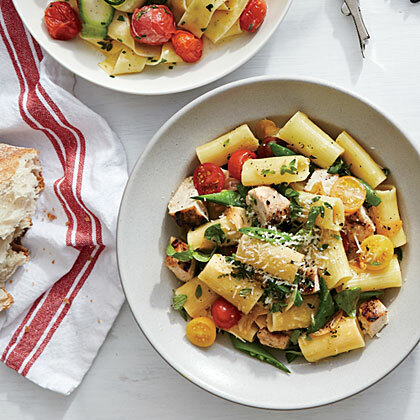 Cherry tomatoes and sugar snap peas are the real showstoppers in Summer Vegetable Rigatoni with Chicken. Once upon a time, smart suburban hostesses considered a shimmering, fruit-filled gelatin ring perfect make-ahead party fare. Rediscover the glories with this modern interpretation. 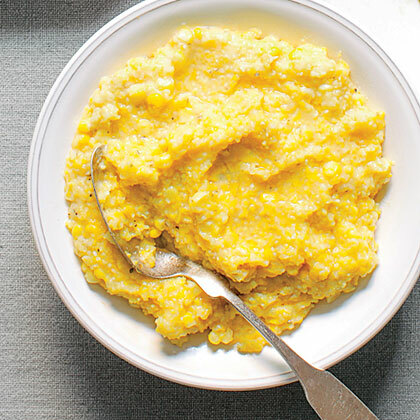 This all-purpose, easy summer side goes great with just about any main dish. 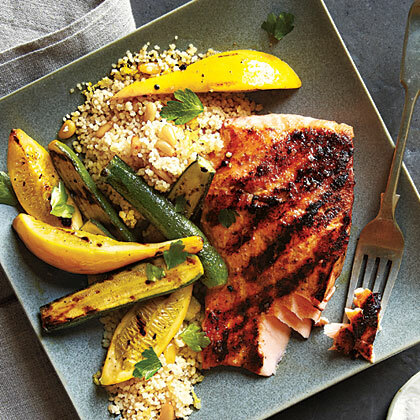 You can keep the cooking indoors by using a grill pan; because of the smaller surface area, you'll need to cook the squash in two batches. 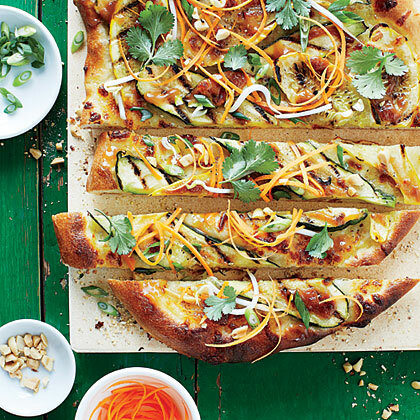 Enjoy the abundant supply of summer squash atop our Thai Peanut Summer Squash Pizzas. Get a jump-start on preparation by buying pizza dough from your deli. Summer produce is as colorful as it is delicious. A great way to put your garden to use is to grow squash in the summer and the winter. In the sweltering heat, use bright yellow summer squash in a variety of side dishes from cheesy squash casseroles to easy squash sautés. 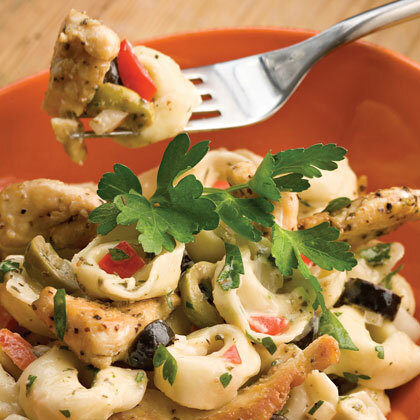 These dishes are easy to assemble, easy to prep, and have a bright and fresh flavor.